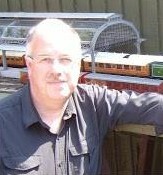 "I have always had a passion for Model railways and for the past few years I have been specializing in O gauge. I have always run my business on a friendly and down to earth approach and I am extremely excited to now be offering 2-rail Darstaed products"
"I am happy to bring the Darstaed Product Line to the Train Collectors in the United States"
"Rob is dealer too for the Lehnhardt, MERKUR and ETS. Competitive shipment rates in and outside the EC. Shipment outside the EC without VAT. 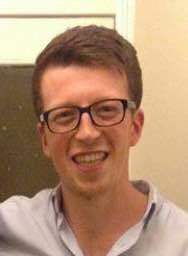 You may email Rob in English, Deutsch, Français and Nederlands."